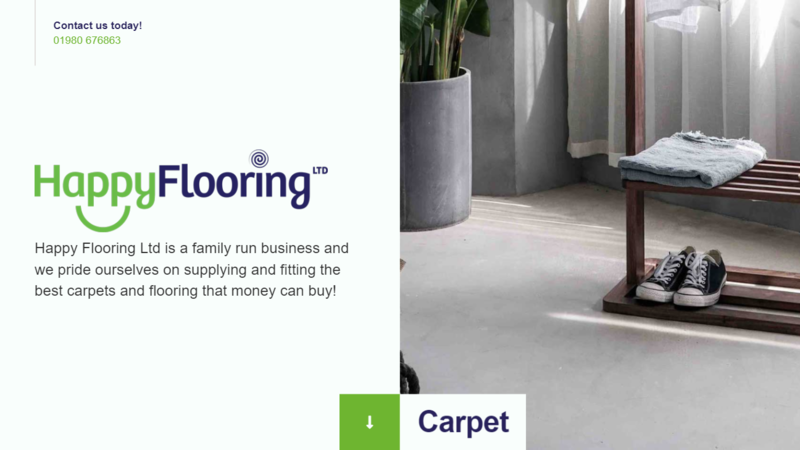 Today we launch a brand new business flooring website for Happy Flooring Ltd. A small family run business who supply and fit carpets and flooring. To find our more please visit www.happyflooringltd.co.uk. Happy Flooring Ltd approached Webbed Feet UK to help them launch a small static flooring website. Our instructions were simple, make sure all the services were covered, it's modern and clean. The brief was tight as we only had a day to complete the project and client left all the design and build up to us. The website design is clean and clear making use of white space. White space is the building block of good design. 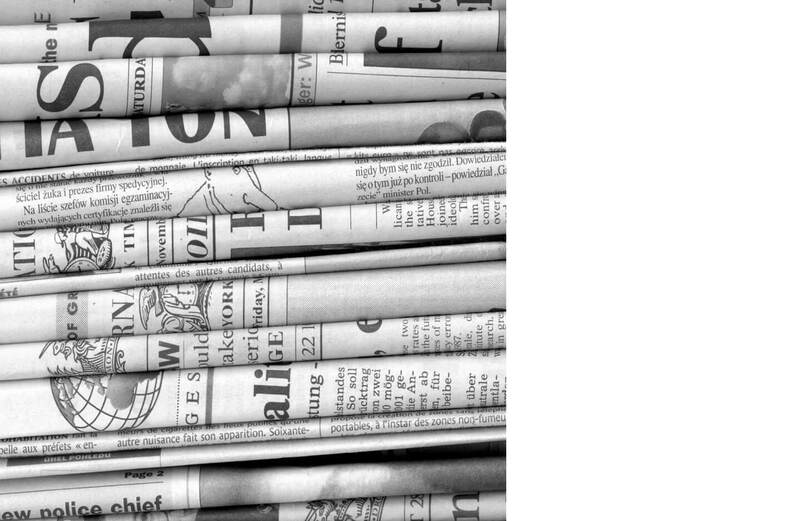 It helps to prevent distraction, content illegibility and highlight call to actions to name a few. With this in mind, the website flow has a balance between each section allowing the user to digest each section conformably.